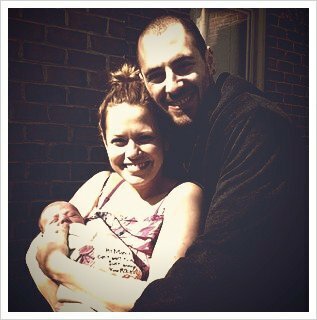 Bethany Joy Galeotti a accouché il y a quelques jours et nous présente sa petite Maria sur son blog officiel. Félicitations aux heureux parents ! 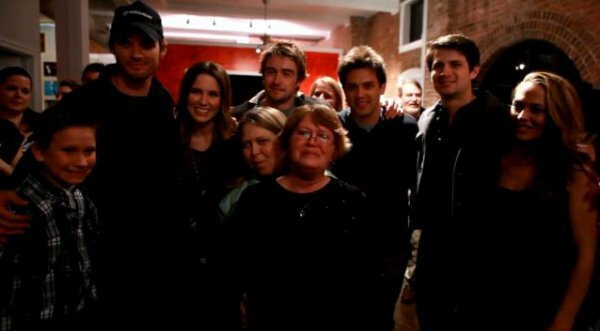 Vendredi 25 février 2011, James Lafferty, Sophia Bush, Austin Nichols, Stephen Coletti, Michael May et Robert Buckley se sont rendus à une soirée de charité, au River Room à Wilmington, dans le but de recueillir des fonds en faveur de Amy Moore qui doit subir une greffe de rein. Bravo encore au cast qui nous montre encore que leur coeur est toujours aussi grand. JULIAN: I think we should adopt. 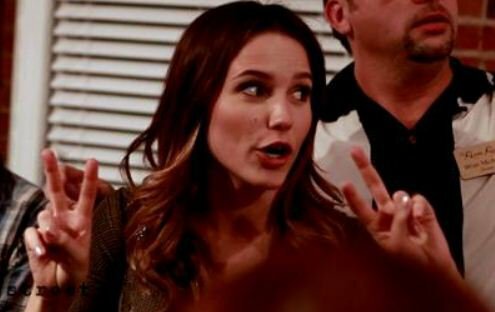 BROOKE: What? Are you sure? JULIAN: I think about what my life was like before I found you, who I was and how I was, and it is so much better now. I know there's a child out there for us, one we'll look at and think, "how could we have ever gone through life without this?" And they'll look at us, and they'll know they are loved and wanted and needed. And they'll know we searched for them...Like I searched for you. BROOKE: I want that so much, and I want it with you. But are you sure we're ready? BROOKE: What a perfect day. Do you think I'll be a good mom? JULIAN: You'll be an amazing mom. I'll be grouchy and old. BROOKE: You'll be wonderful. We're gonna adopt a baby. La plus belle!! Je l'admire tellement! !